How to make your home healthier with sustainable furniture. Invested in the Earth. 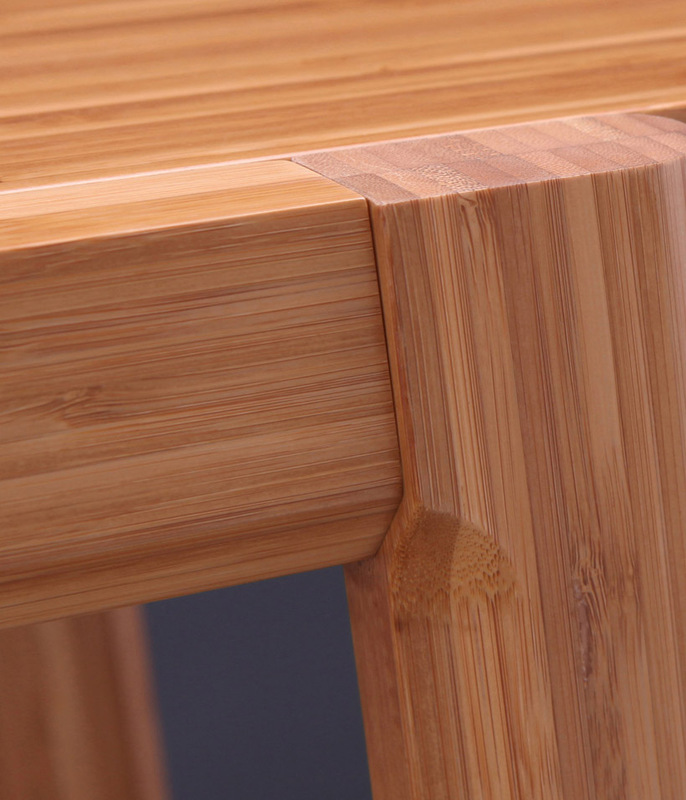 We think of “sustainable” as meaning made from material that is being replenished, such as wood that is being re-forested, however when it comes to furniture, choosing sustainable products means so much more. It means picking durable pieces made from eco-friendly materials – investments that will stand the test of time, and the test of nature. By learning more about sustainable furniture, we can do our part to help sustain our health and the health of the planet. Here are some ideas on how to find eco-friendly furniture, and what to look out for. stylings give a space a crisp, clean look. 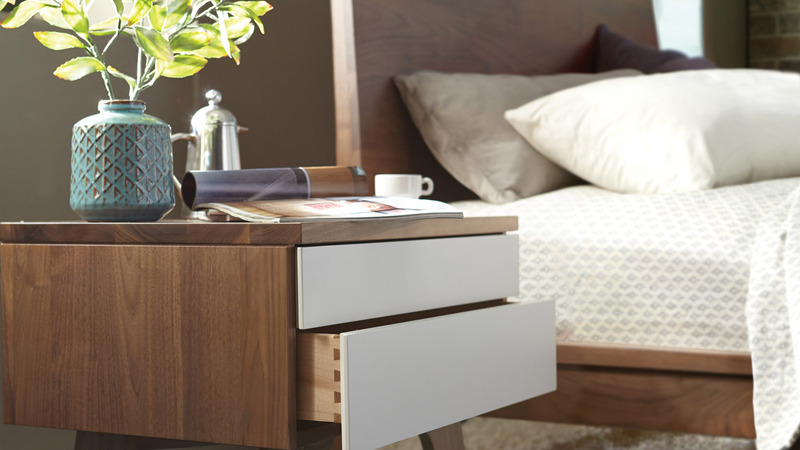 The Sustainable Furnishings Council consists of furniture retailers and manufacturers committed to promoting healthy environments, inside and out. Bamboo is an ultra fast-growing grass that is being used by many companies today. In fact, bamboo can be fully re-grown in just 5 years! It’s easy on the arches for flooring, and designers are also using it for everything from furniture to cutting boards. Wonderful pieces, such as coffee tables and chairs, are being made from old barn wood and vintage doors. Hundred year-old pine exudes a mellow richness that no stain can ever duplicate. Salvaged wood that has been recovered from lakes and rivers also provides a unique patina. Today, recycling has become elevated from a duty to an art form, with some furniture made from recycled pop cans, plastic, glass or mosaic tiles. Some couches are even filled with recycled plastic spun into fibers that are both durable and hypoallergenic. Trendy and durable – buying these products is another way to keep things out of landfill sites while adding some pop to your home décor. Buying quality furniture is yet another way of helping the planet. Durable, quality furniture will last, as opposed to being later thrown in a landfill site, and can always be sold when we’re looking for a new look. By choosing sustainable furniture, you’re improving and protecting the environment. You can sit pretty in your eco-friendly chair and feel good about yourself and your design choices too.